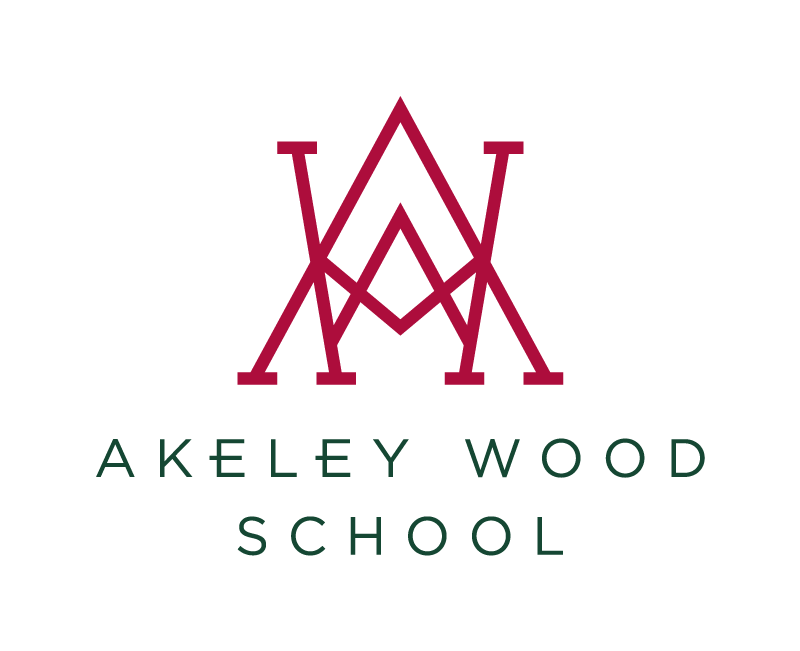 On Friday evening, the Drama Studio at Akeley Wood House was buzzing with excitement, ready to treat the audience to an array of talent on the stage. Parents, friends and family, joined staff and performers for a night of dance, comedy, circus skills and battle of the bands! A rise of excitement built as the spectators started to take their seats for what was set to be a fun packed evening. A fabulous range of skill in one space. This was an opportunity for the students to shine, demonstrating their talents and ability in their chosen performance, for all to celebrate. Students had been rehearsing for the show for some weeks beforehand. Gruelling auditions followed, and performers were shortlisted to 18 acts. Audience winners received a £10 Amazon voucher and chocolates, whilst judges’ winners received chocolates. The overall winner received a £30 Amazon voucher. All students who participated in the final will receive 10 house points.